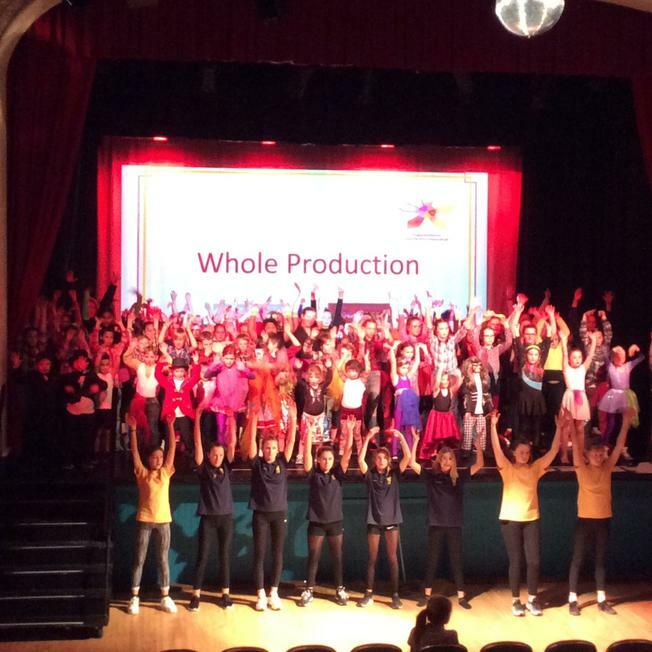 A huge well done to all our dancers and comperes at last night's Chippenham Schools Dance Festival, which this year had a West End / Broadway musicals theme. 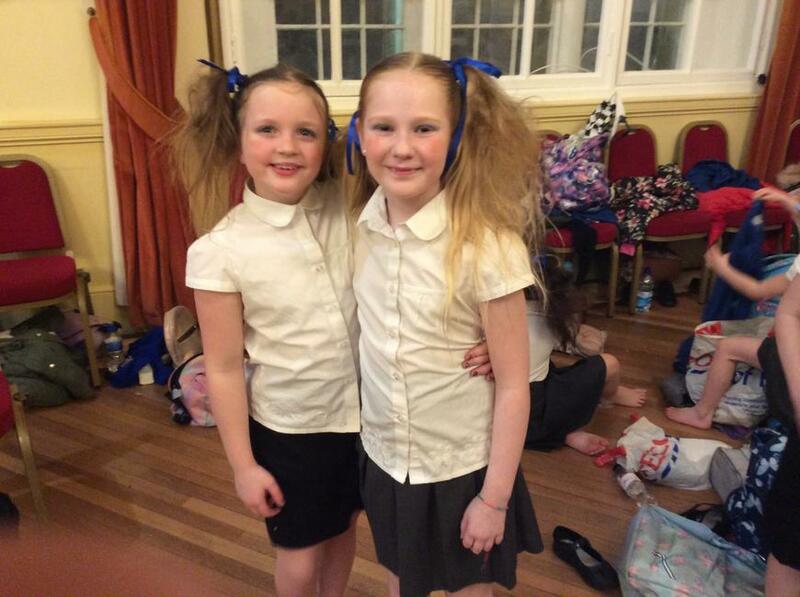 I was so proud of our dance group and all the hard work they have put in to their fantastic dance to 'Revolting Children' from the musical 'Matilda'. 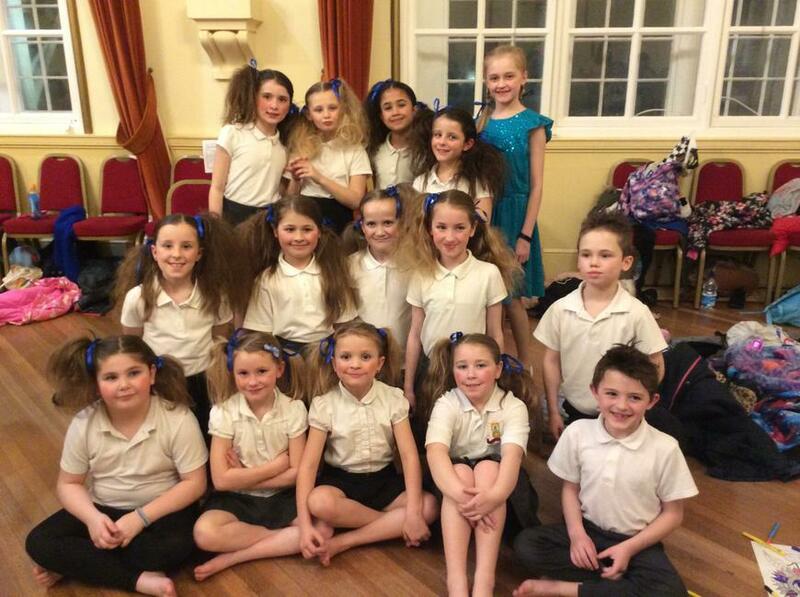 They did Frogwell proud! Many thanks also to Mrs Snowden for running the club to practise the dance and organising all the logistics, and also to Michelle Archer for her help with the choreography. As I am sure the parents who came to watch will agree, the end result was just brilliant.